Mike Birbiglia’s sleep disorder has been the basis for a book and one-man show. Now the comedian’s REM sleep behavior disorder is featured in film. Sleepwalk with Me made its premiere at the 2012 Sundance Film Festival in Park City, Utah. The movie is presented in association with WBEZ Public Radio's This American Life. Birbiglia has appeared as a semi-regular contributor to This American Life. Its host, Ira Glass, is a producer for the movie. Birbiglia plays a New York stand-up comedian with girlfriend issues and a sleep disorder. 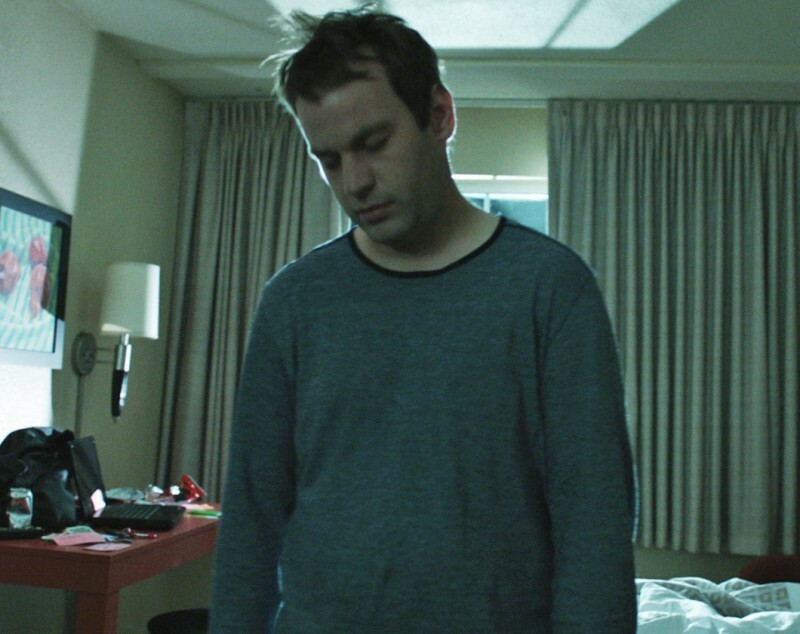 Birbiglia’s real-life REM sleep behavior disorder causes his body to physically act out dreams. He limits the frequency of these episodes by taking clonazepam, a drug used to treat seizures by activating parts of the brain to produce a calming effect. He also sleeps in a makeshift cocoon – wearing a sleeping bag up to his neck and mittens so he can’t open it and get up. Sleepwalk with Me also pays homage to sleep medicine. William C. Dement, MD, PhD, can be heard narrating his own audiobook as Birbiglia falls asleep while driving. Dement in 1975 launched the American Sleep Disorders Association, now known as the American Academy of Sleep Medicine. He also served as its president for the first 12 years. No word if the film has found a distributor. But the book is available for purchase and segments with Birbiglia on NPR are available at This American Life and Fresh Air. 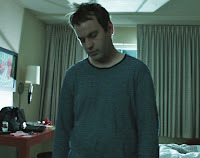 More about Mike Birbiglia’s story can be found in the Sleep Education Blog. Or go to the AASM’s patient education website for additional information on parasomnias, like sleepwalking and REM sleep behavior disorder.